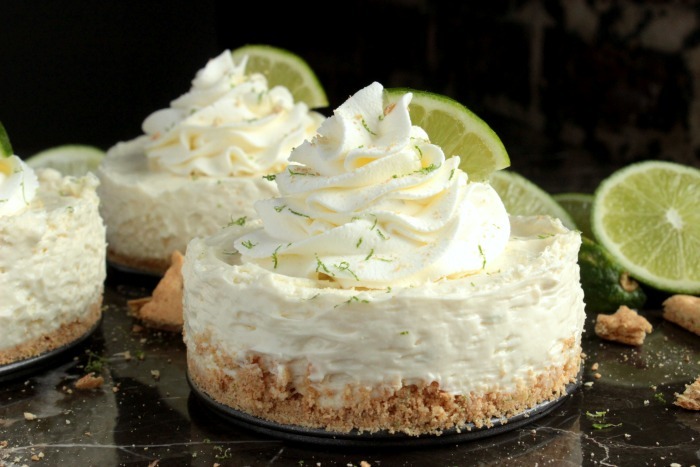 Mini No Bake Key Lime Pie Cheesecakes – easy little no bake cheesecakes with a graham cracker and lime zest crust that’s been filled with a tasty key lime cheesecake filling and topped with homemade whipped cream. One of the only good things my high-school boyfriend did for me was make me fall in love with key lime pie. Ok that was mean, I suppose he did a few other good things for me like take me to prom and drag himself to my graduation but I’m pretty sure that the best thing I got out of that relationship was my love of key lime pie….and a trip to Cancun. As you can tell, my high school boyfriend left me with a bad taste in my mouth….as well as a broken heart, self esteem issues and serious depression haha but that’s another story for another day. What we’re focusing on right now is that love of Key Lime that was brought to my attention while I was half way through high school. I remember the first time my high school boyfriend made key lime pie. We went to Harris-Teeter back when we still had one of those and I followed him around while he picked out what he needed. We hadn’t been dating very long as this point and I was super impressed that he knew how to make key lime pie and shop at the grocery store haha. At this point in my life, I didn’t even know how to make pies, I had rarely if ever been to the grocery store alone and I sure as hell had never had key lime anything. However, I didn’t want to admit that to him and I acted like key lime pie was the best thing since sliced bread haha. Shhh don’t tell anyone that I admitted that, 16 year old me would be so embarrassed that I told you. 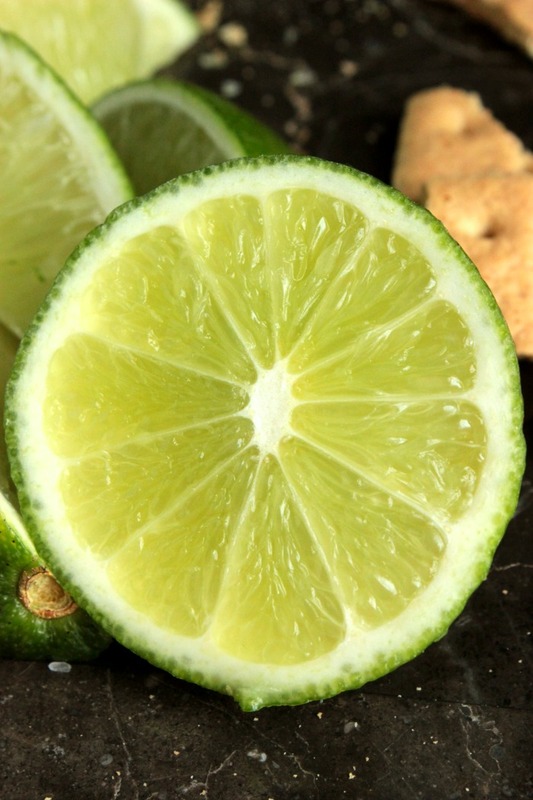 So key limes….where to find these little rascals? Well I can’t help you with that because all I can find around here are regular limes. I can’t begin to tell you how disappointed I was when I couldn’t find any and was stuck with just regular limes. Then I remembered that there was a key lime juice that you could buy if you wanted to make key lime pies! Well, I wasn’t really making a pie, I was working on a cheesecake recipe but that’s not the point. Soon I was on the search for key lime juice and found it in the oddest place ever. Ok, well maybe it wasn’t the oddest place ever but it wasn’t in the baking section where I thought it would be. It was in the drink mixing section where the margarita mix was haha. I only happened to see this because I was over there looking for margarita salt for the beer-ritas that I made a week or so ago. So I found the Nellie & Joe’s: Key West Lime Juice – which I KNOW says Key West Lime instead of Key Lime – look I’m ok with that. I think it taste pretty much the same as the key lime pies and cheesecakes I’ve had in Miami and places that actually have access to key limes. Oh, also, just so you know…. um that key lime juice place doesn’t even know I really exist I just wanted to show you what brand I used. 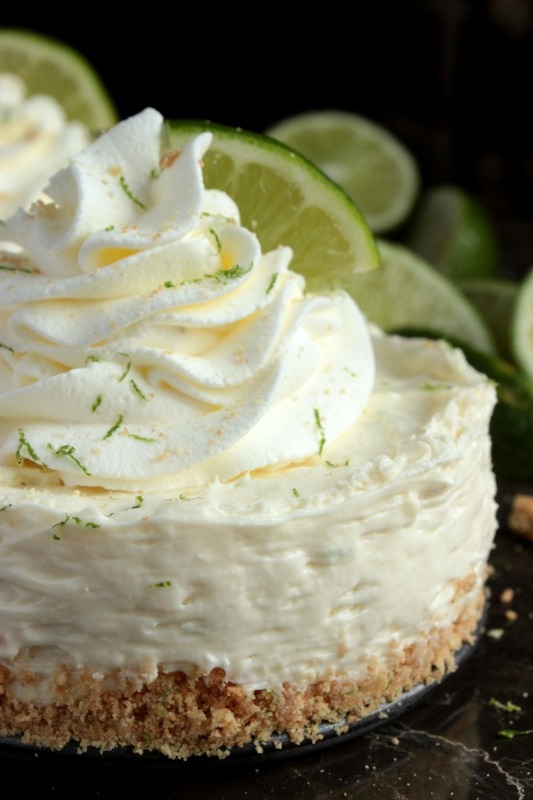 You’re going to need a few key limes or regular limes for zest for this recipe but to be honest, I just used regular limes for the zest part….no one’s going to notice anyways and if they say something just take their cheesecake away and holler “NO CHEESECAKE FOR YOU!” and things will be fine. 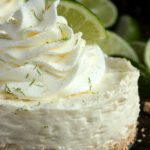 Mini No Bake Key Lime Pie Cheesecakes - easy little no bake cheesecakes with a graham cracker and lime zest crust that's been filled with a tasty key lime cheesecake filling and topped with homemade whipped cream. In a bowl, combine the graham cracker crumbs and melted butter. Mix well until all of the crumbs are coated. Mix in the zest from 1/2 a lime. Mix well. 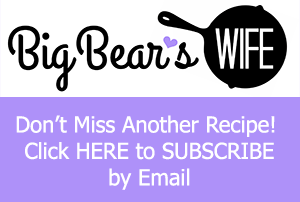 Press crumbs into 3 mini 4-inch cheesecake spring form pans. Place crusts into the fridge for 30 minutes. In a bowl, using an electric mixer or a stand mixer combine the cream cheese, sweetened condensed milk and condensed key lime juice. Mix in the zest form 1/2 a lime. Pour cheesecake mixture into the prepared crusts. Place cheesecakes into the fridge overnight to firm up. In the bowl of a stand mixer, mix the whipped cream and sugar. Whip on high for 5-7 minutes or until stiff peaks form. Put whipped cream into a bag fitted with a piping time and pipe whipped cream onto cheesecakes. Garnish with a lime wedge and graham cracker crumbs. 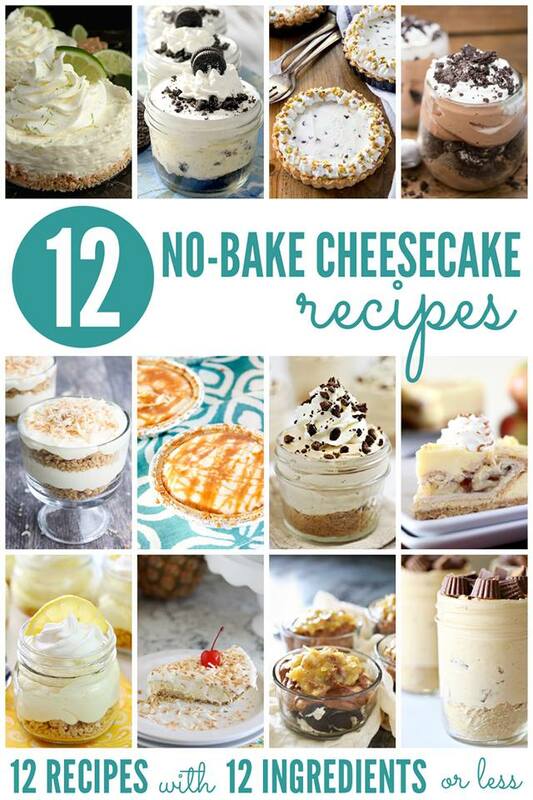 #12bloggers is all about no bake cheesecakes!! 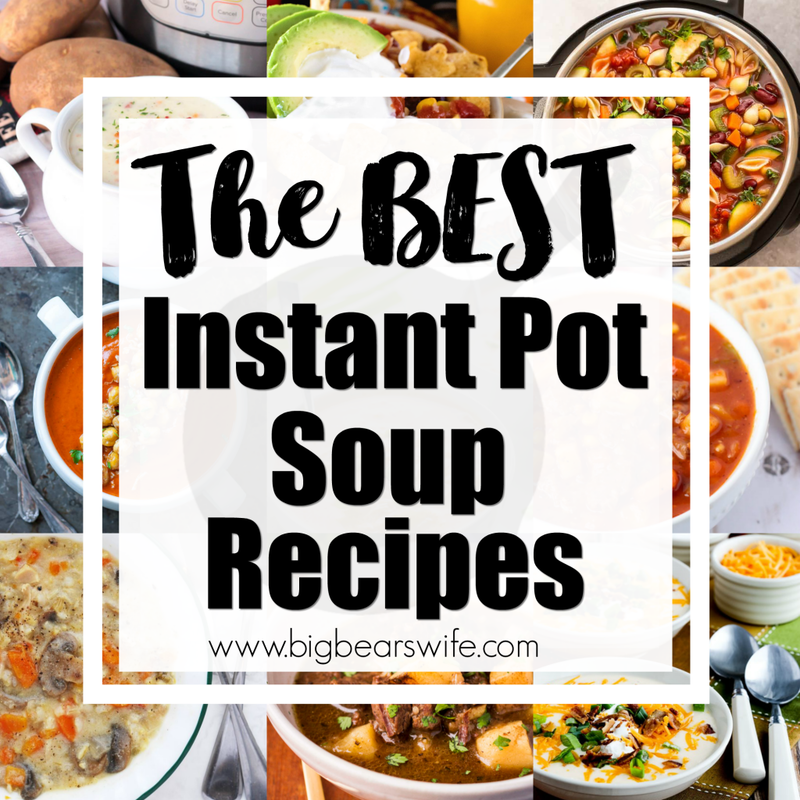 You’ve got to see all of these recipes! I just love anything bite sized and these little gems look amazing! they look beautiful and yummy good. 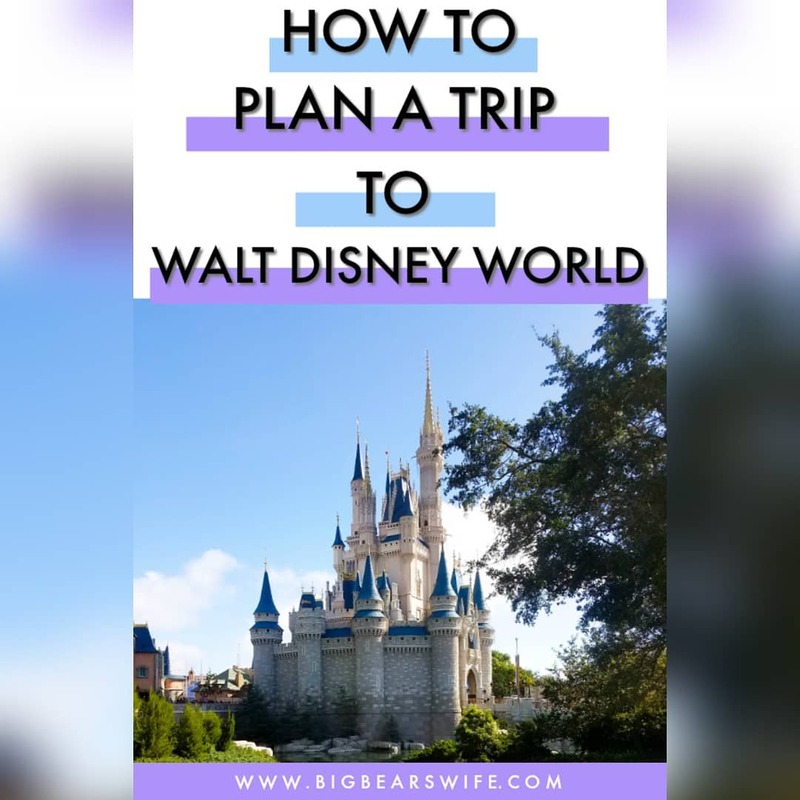 What a funny story and how you got to first try a key lime pie! It’s pretty easy to find a key lime pie here in Florida pretty much in every restaurant, but it’s usually a disappointment and my kids proclaim that mine is so much better. All I want to do is try yours because it looks so pretty and perfect!!! Wow. He sounds like a jerk! I’m happy you got rid of him. 😀 But at least you got key lime pie out of it. 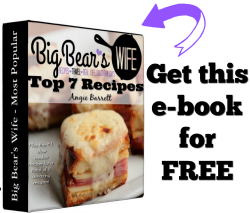 I love that these are no-bake! They look sooo creamy. Mmmm…these look super creamy dreamy and delicious! I’m lucky enough to be able to buy key limes by the netted-bag full here (which is crazy, considering my location, but I’ll take it)…so I think these need to go on my “make real soon” list! Heyyyyyy girl! Can you pass me all these cheesecakes? I’m in serious need of something cheesecake. These are adorable. Now I really want some key lime pie. 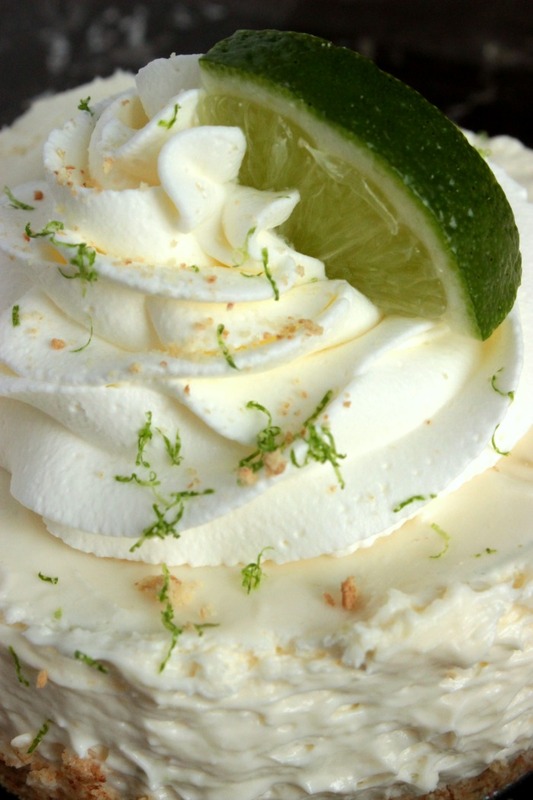 Or key lime cheesecake. Or something. 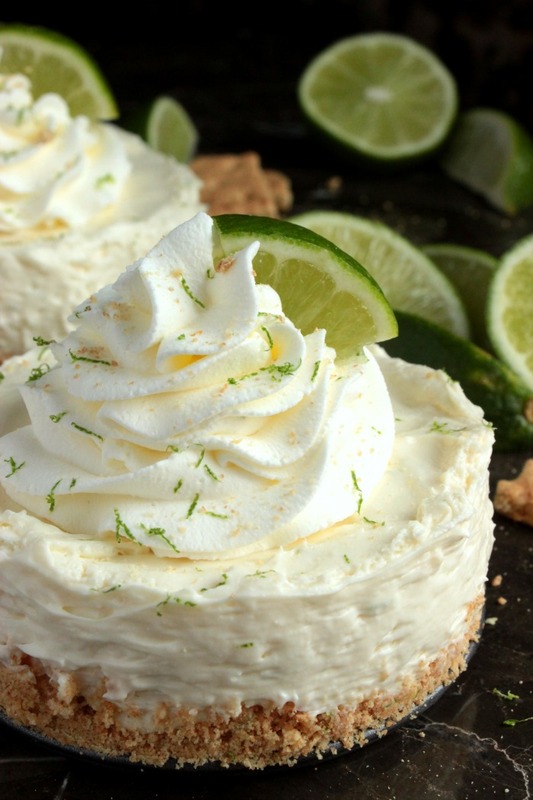 I adore key lime pie — and loved your cute story / blogpost! A high school boy who grocery shops and makes pie?! Quite impressive, indeed. 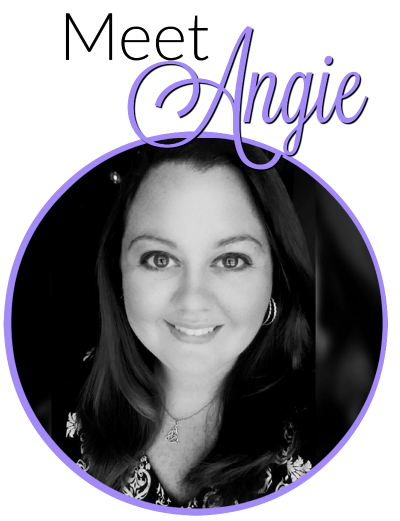 I love the sound of these, Angie! One of my favorite desserts for the coming summer. So refreshing! These look pretty perfect for summer entertaining! I love minis! It means I can eat all of them! Right? 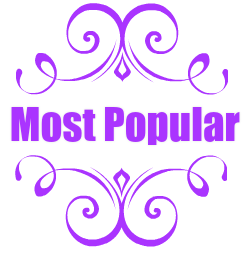 High school boyfriends – the WORST! However, key lime pie is the best and it’s totally my favorite! Whoa, these are absolutely gorgeous – I want two of those right now – and your pics are all stunning!